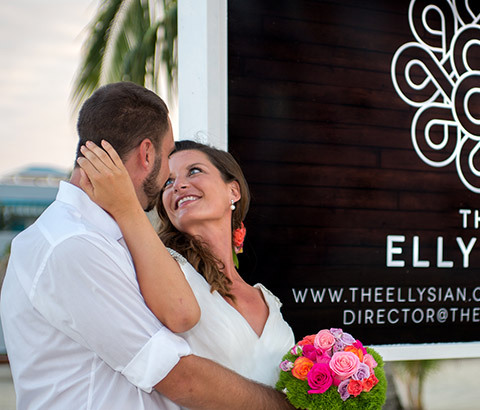 The Ellysian Boutique Hotel is the idyllic destination to spend precious time together and to make everlasting memories. 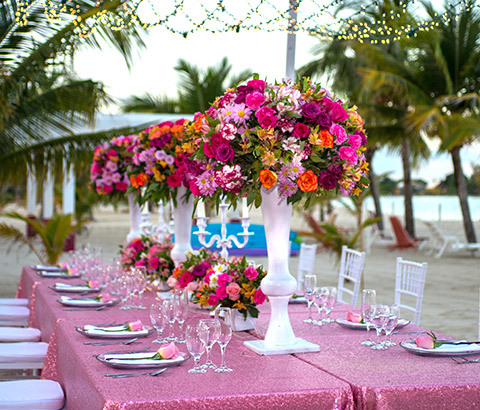 Our beach setting offers an unrivaled aura of purity and love that envelops couples. Luxuriate in the intimate comfort of your room. Spend nights under the moonlit shores. 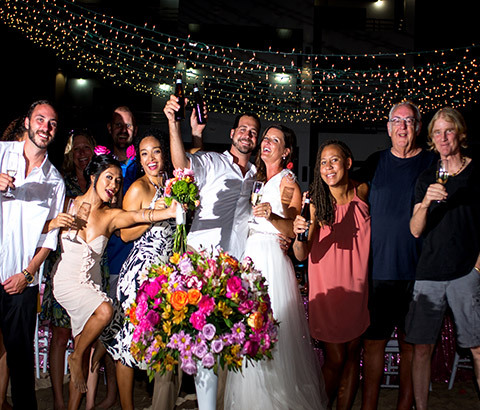 We understand the true nature of romance and our team will enhance those most special moments for you to enjoy. 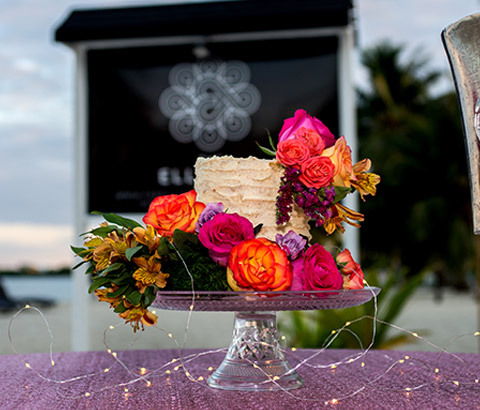 Whether you are celebrating an anniversary, honeymoon, marriage or a “just because” occasion, we’ll ensure that your stay at The Ellysian is magical. Contact us today to plan your romantic getaway!